Little Dewchurch is a rural parish in tranquil Herefordshire within the beautiful Wye Valley. 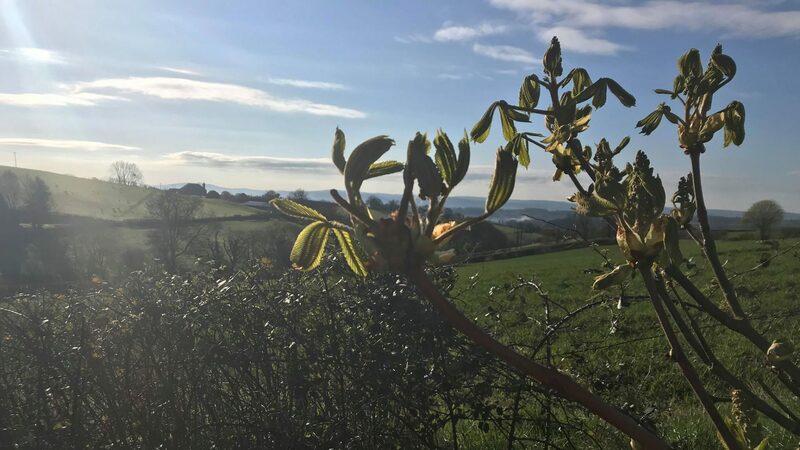 The parish is located approximately 8 miles north of the beautiful market town of Ross-on-Wye and 5 miles south of the historic cathedral city of Hereford. Everything we, the Parish Council, do here works towards making our Parish a welcoming, enjoyable and safe community in which to live, for people of all ages, backgrounds and interests. 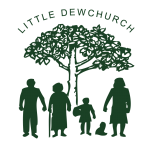 For those of you who use Facebook there is a Little Dewchurch Village Group page which is a useful community forum for local events & news. There is also a quarterly parish newsletter called The Diary, delivered to all households in the parish. Both of these are independent groups and not run by the Parish Council. Please click on the various menu pages and also their sub pages for details of the work of the Parish Council and information about our Parish.